The dive computer is about to get much more slick, if the Atomic Aquatics Cobalt is anything to go by. 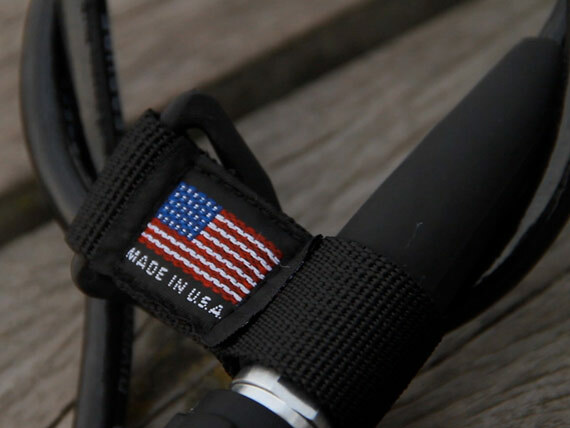 British divers – like their foreign counterparts – are a patriotic bunch, seemingly wedded to their home-grown brands such as Apeks. This has left little wiggle room for the overseas competitors to make inroads into the UK market, even for a maker of high end regulators like Atomic. Nonetheless, the US-based manufacturer is now making a big push into Europe, spearheaded by this hi-tech multi gas computer. 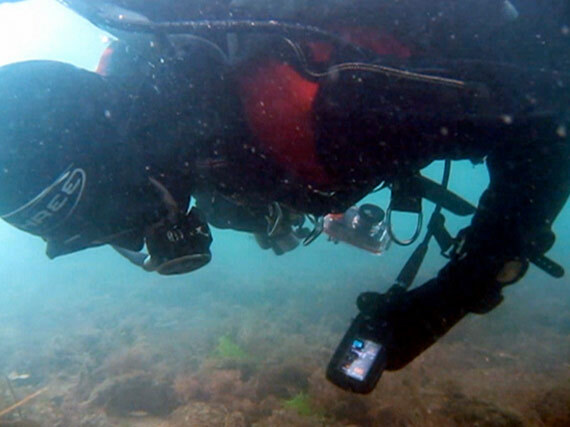 The Apple iPhone has made the mobile handset of just a few years ago already look like something from the Dark Ages, and you can imagine Atomic Aquatics hoping the Cobalt will do the same for dive computers. Measuring 16.5cm in length and weighing over 300 grams, the dimensions are akin to a second generation cell phone, with one distinction: a brilliantly bright OLED screen. Not to be confused with a backlit LCD, the large face of the Cobalt is easy to read under all conditions, bar ultra-bright sunshine. The computer is console mounted, and snaps onto your high pressure hose by way of a quick release catch with a locking collar. Simplicity is king, and as there’s a lot of info at your fingertips here, so a logical and clear user interface was essential. If you’ve ever used a smartphone before, the hierarchical menus should make immediate sense – scrolled through in similar fashion by forward and back buttons. All four buttons are large, oil-filled and require the deftest of touches to work, which is handy through neoprene gloves. Before diving, you can configure the Cobalt for up to three different mixes between 21 and 99 percent. 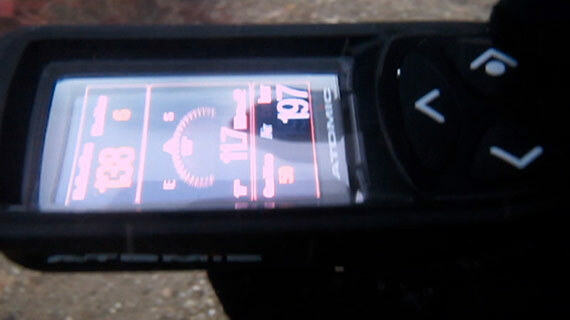 During setup the user also enters their tank size to enable the unit to calculate gas consumption. Despite its US origins, Atomic enabled the Cobalt to take both metric and imperial information, so PSI can give way to Bar, feet to metres. Phew. Information is presented with great clarity via the on-screen graphics, and liberal use of colour: depth in white, No Deco time in yellow, safety stops in blue and deco stops in orange. As you might expect, warnings appear in red, so exceed your MOD or miss a stop and the Cobalt flags it up. Also built-in is a handy three-dimensional compass, which keeps a note of your heading and marks out the return journey for you. To access it, simply hit the ‘enter’ button during a dive, or hit it again to return to the main screen. The Cobalt packs a Lithium-ion battery that can be juiced up in around two hours from the mains. A full charge should be good for at least 40 to 50 hours, depending on how bright you like your screen. Flick through equipment catalogues or promo materials and perhaps unsurprisingly, most dive gear is presented on sun-kissed beaches in the hands of catwalk models. Obviously I have no problems doing the modelling bit, but for our test day we had to make do with Dorset in the fog. Yet under these typically UK conditions the Cobalt was actually given a chance to shine. 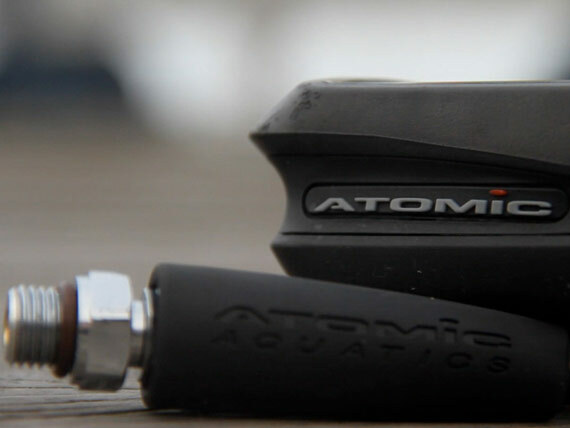 Atomic’s computer has a sturdy rubber housing for starters, and is bulletproof enough to take on a life at sea, being tossed around a deck or bashed into stage cylinders. But it’s in the water that you appreciate the Cobalt’s OLED screen. As we descended down the shot into the gloom, its radiant glow becomes particularly reassuring in hardy British seawater. Interestingly the RGBM algorithm was developed exclusively for Atomic Aquatics, although it should tally with other mainstream computers, dependent on settings. 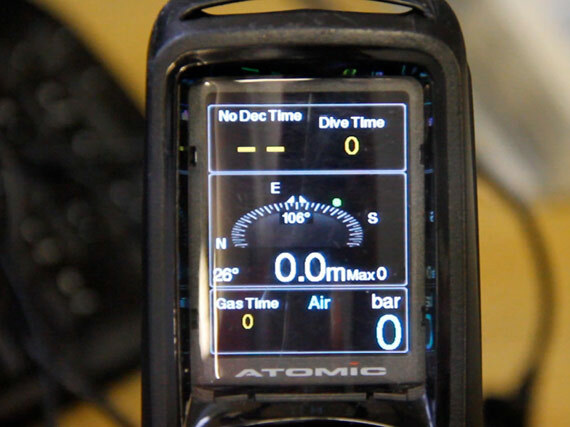 During a dive you can switch gases to those entered earlier, and your current settings are greyed out. Most computers offer some kind of PC connectivity these days, and the Cobalt is no exception. 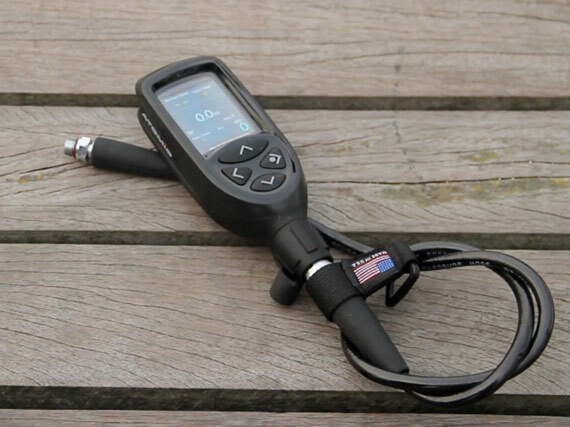 Disconnect your unit after a dive, and in minutes you can download your dive profile via USB cable to a desktop Windows or Mac machine and re-live your adventures all over again. 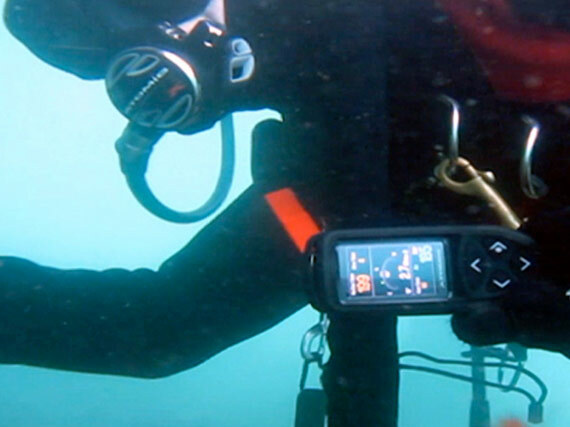 Up to 600 detailed dives can be stored in its memory. 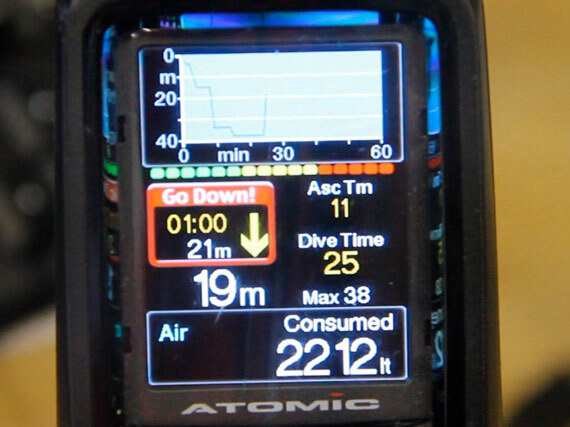 Divers are entering the sea with more electronic aids than ever before, and the Atomic Aquatics Cobalt demonstrates that underwater, clear information is king.